If you are interested in purchasing or commissioning a painting then please contact Lillias using the Contact page. Paintings can be shipped worldwide by arrangement. Prices vary between £600 – £3000 excluding carriage. 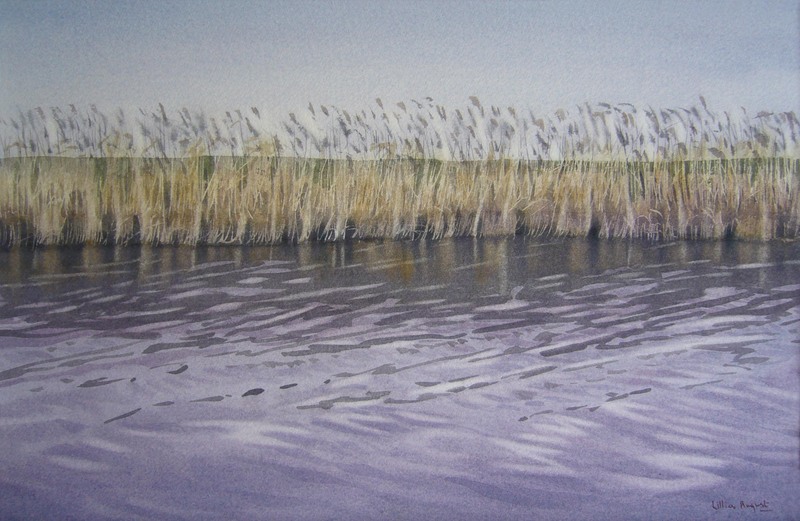 Paintings are also available from current exhibitions – see News page for details.